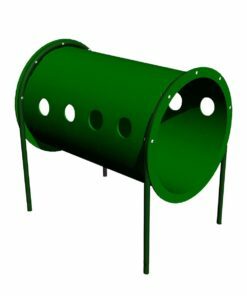 Scot from Southington, Penny from Nashville & 70 others bought this item recently. 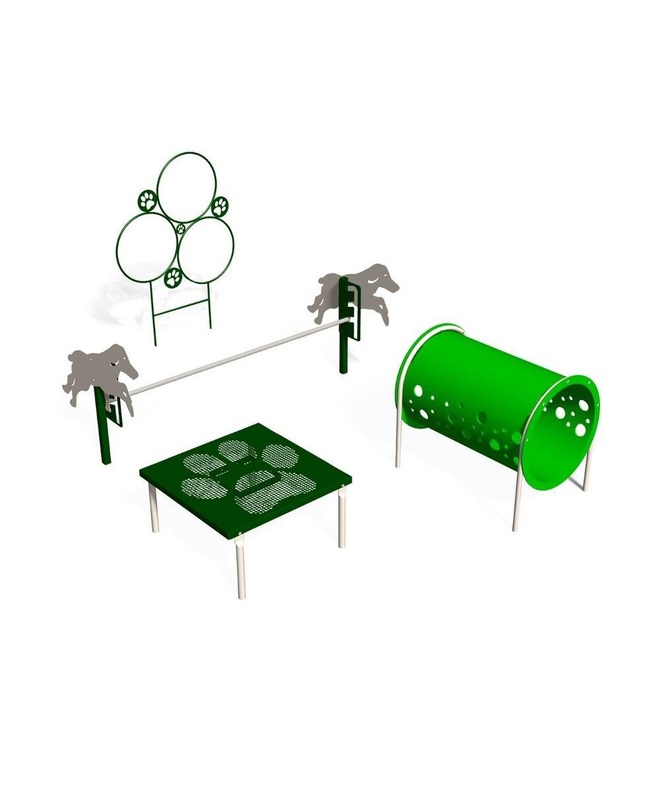 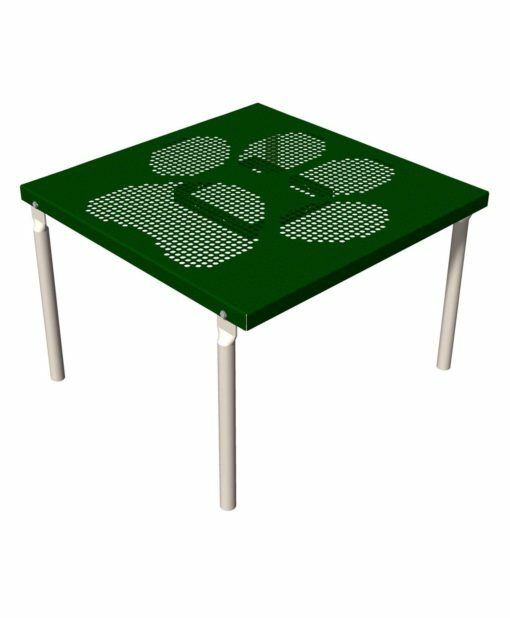 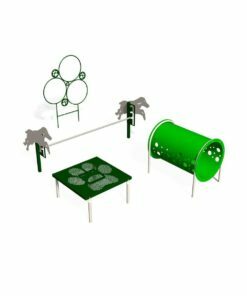 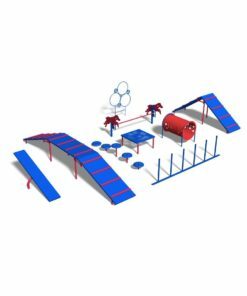 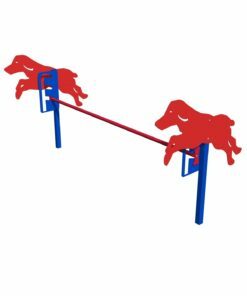 A pre-configured entry-level agility course that includes four fun and entertaining agility obstacles. 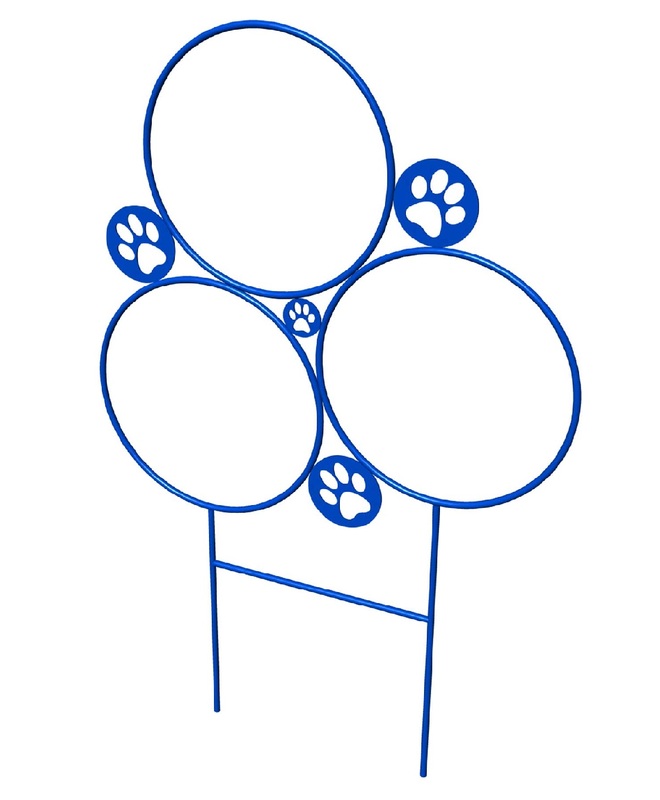 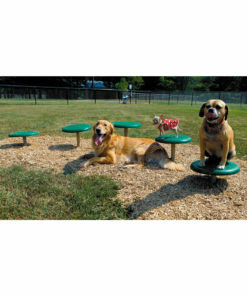 The novice course activities should be intuitive for most dogs. 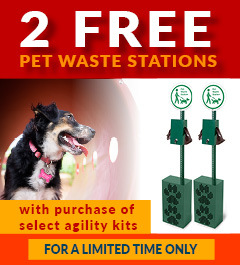 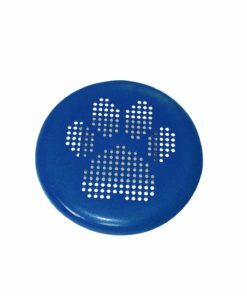 This is the perfect kit for welcoming new visitors to the dog park and encouraging their many returns. 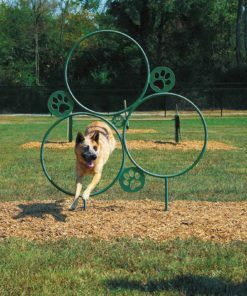 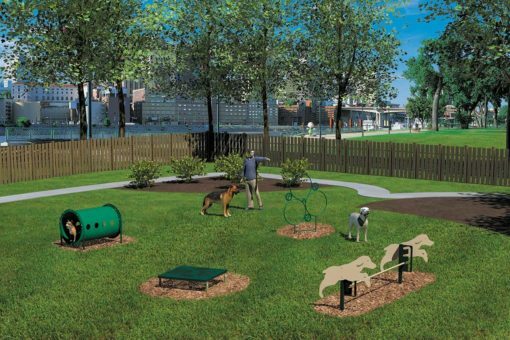 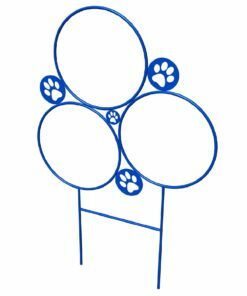 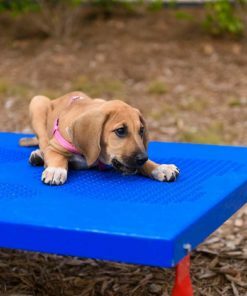 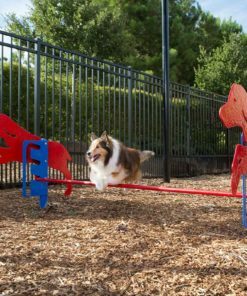 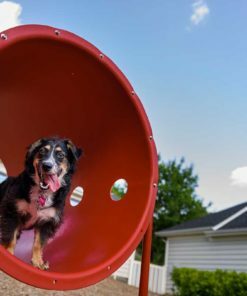 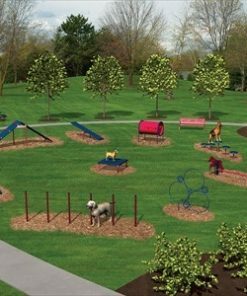 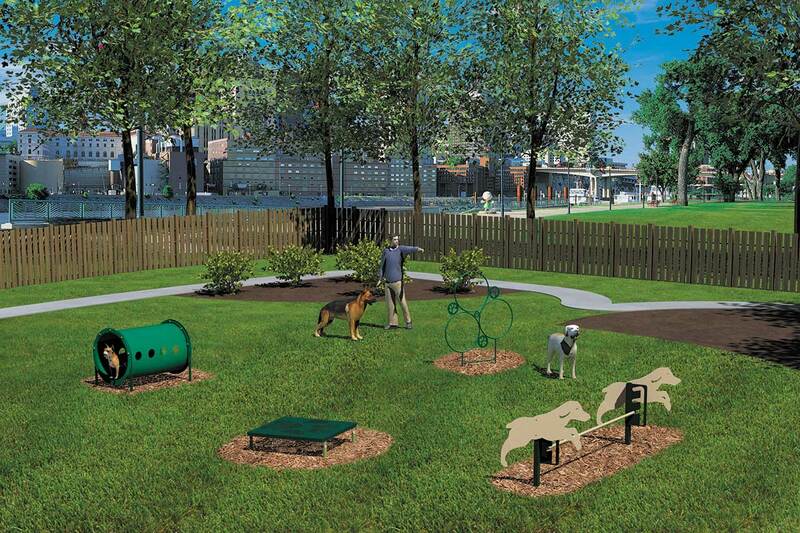 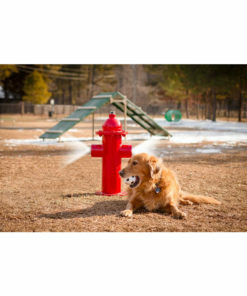 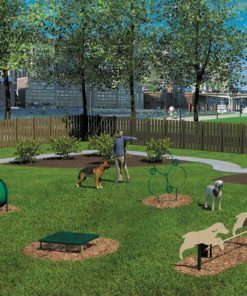 The novice dog park course provides entertaining activities for dogs regardless of their ability, skill, experience and confidence level while promoting physical activity, healthy social, and play behavior for pets and owners alike.